Helmed by Dr. Mark Berkowitz, Accents Cosmetic Surgery is the premier destination for aesthetic enhancements in all of Michigan. We feature the most advanced surgical and non-invasive cosmetic procedures available – ensuring that our patients have access to the solutions they need to achieve their beauty goals. Natural beauty, created just for you. At Accents Cosmetic Surgery, the patients come first. We go above and beyond at every turn – and for every client – because that’s the level of service you deserve. From our cutting-edge technology and luxurious environment to our customized procedures and exquisite results, these are the reasons men and women travel from all over Michigan and beyond to have their aesthetic procedures done at Accents Cosmetic Surgery. Our results speak for themselves. Clients return to our office year after year because of the results we’re able to achieve. Please take a moment to peruse our beautiful gallery of before-and-after photographs and discover the enhancements that may be possible for you. Your face tells the world who you are. If you don’t like what it’s saying, change the narrative. Whether you want to plump thin lips, elevate sagging skin, restore defined cheek bones or alter an imperfect nose, Dr. Berkowitz can help you achieve your aesthetic goals. As a board-certified facial cosmetic surgeon, he is uniquely skilled in performing these procedures and making adjustments that are subtle, natural – and exactly what you’re looking for. Despite what personal trainers at the gym may say, it’s not always possible to get the body of your dreams by working harder. For many Michigan men and women, persistent fat, lax skin, and cellulite are simply unresponsive to diet and exercise. When this occurs, Dr. Berkowitz offers the full range of procedures that can help you sculpt your ideal body contour – from cellulite treatments that really work to liposuction and tummy tucks. Not all transformations require a scalpel. At Accents Cosmetic Surgery, we are proud to feature the latest non-surgical advancements, making it easier than ever for our Detroit clients to achieve their ideal faces and bodies. With an array of solutions that can subtly plump, elevate, and smooth this delicate area, the face is one of the best locations for non-surgical enhancements. Dr. Berkowitz’s sought-after non-surgical facelifts, microdermabrasion procedures, and laser treatments can shave years off your appearance – with minimal downtime and no incisions. Advancements in non-surgical body treatments have been incredible in recent years. There are now non-invasive solutions that can melt or freeze unwanted fat during a comfortable, in-office treatment, along with procedures capable of targeting the root cause of cellulite and firming loose skin. Your confidence can take a major hit when you’re struggling with hair loss. Fortunately, solutions to this common problem have never been more effective. At Accents Cosmetic Surgery, we are proud to perform NeoGraft FUE for our Detroit patients – the gold-standard in hair restoration procedures. It’s gentle, safe, effective – and it doesn’t require any incisions or downtime. It’s a terrific way to grow back a full and healthy head of hair. The power of injectables is seemingly limitless. These potent medications can temporarily smooth fine lines and wrinkles, diminish acne scars, elevate sagging skin, and restore sculpted, well-defined facial features – all without surgery. And, when administered by the skilled hand of a facial cosmetic surgeon like Dr. Berkowitz, you can be assured that your results will be natural – never frozen or overly plumped. 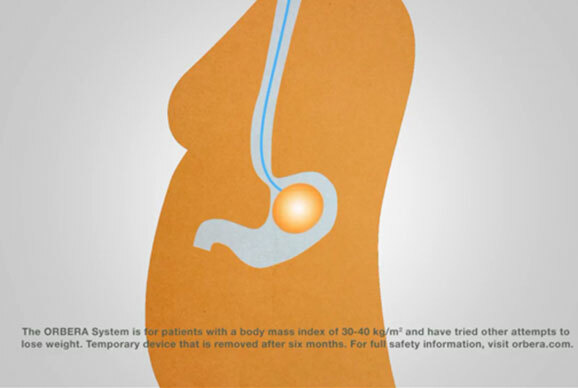 Non-surgical procedure done under a mild sedative, the thin and deflated ORBERATM balloon is placed into the stomach. It is then filled with saline until it's about the size of a grapefruit. The procedure typically takes about 20-30 minutes so you can go home the very same day. Accents Cosmetic Surgery was founded by Dr. Mark Berkowitz, one of the best cosmetic surgeons in Michigan. Since opening our doors in 2006, we have been committed to revealing our clients’ natural beauty and providing an indulgent and relaxing environment. Today, we are proud to offer the latest surgical and non-invasive aesthetic enhancements, empowering our Detroit patients to meet their cosmetic goals on their terms. Education is a driving force in Dr. Berkowitz’s life and practice. As such, he believes that our patients need to be informed about the world of cosmetic enhancements before having work done. 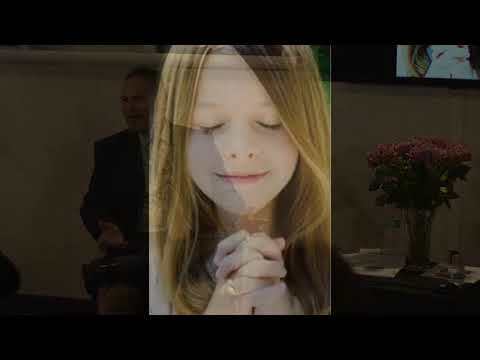 We invite you to explore our custom video content to discover tips, advice, and information that can guide you in planning for your transformation. When you’re known as one of the best cosmetic surgeons in Detroit, you appear in the news fairly regularly. Please take a moment to view the latest press featuring Dr. Mark Berkowitz and Accents Cosmetic Surgery. Equipped with the latest technology and high-end finishes, we have created an environment that is as beautiful as it is cutting-edge. Accents Cosmetic Surgery is a place where you can enhance your appearance safely, effectively – and in the lap of luxury. Dr. Berkowitz & Accents Cosmetic Surgery awarded Top Aesthetic Everything Awards 4 years in a row. My practice revolves around my patients. I want them to leave my office looking and feeling like the best version of themselves.